Don't you just LOVE to buy stuff? I know I do! Even though we love to buy stuff, we don't like to be “sold to”, right? I'm just looking”, is what we almost instinctively say to the salesperson that pops over to help us. 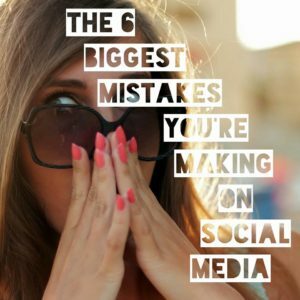 Same things applies to having a home business and using Social Media to promote your products. You may have jumped onto Facebook, Instagram, and Twitter and posted information about the products and opportunity as well. Do you get bored easily when it comes to working out? I sure do! 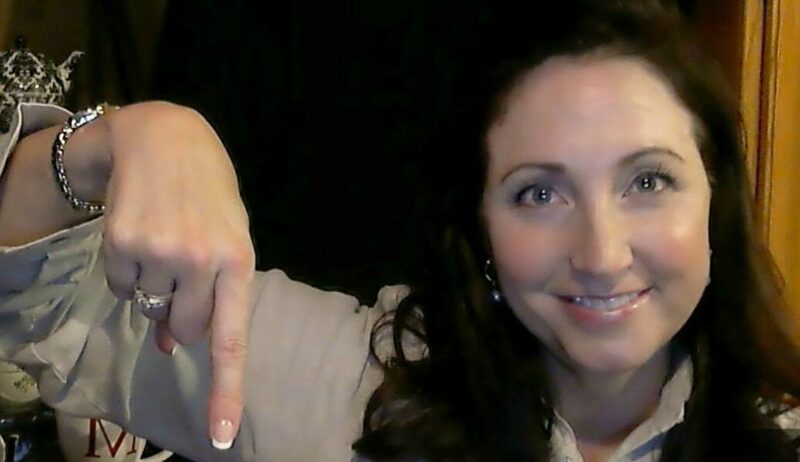 Since I've started reading the book “The Miracle Morning for Network Marketers”, one of the things you do is exercise. In fact, when Richard Branson was asked what's the most important ingredient to you success, and he said, “I exercise daily”… that got my attention! Have you ever heard of an “elevator pitch” before? It's where someone is curious about what you do (as far as work). In this blog post, I'm going to share with you three tips on how to craft a killer elevator pitch that will have people saying, “Tell me more!”. 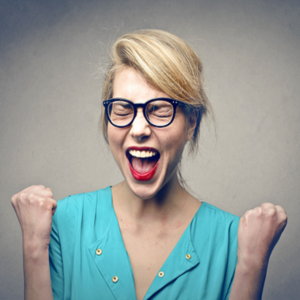 Do you wish that your Facebook posts and ads got tons of likes, comments, and most importantly, customers? 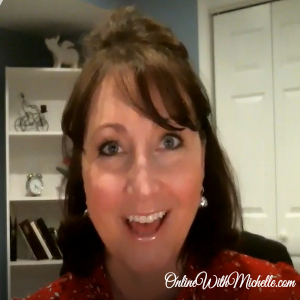 I want to teach you an outside-the-box way of coming up with great blog content and video ideas for your target market! In the past I would teach you how to come up with content ideas for blog posts and videos by looking through your notes. I’ve taught you to take notes at live events, webinars, trainings or when reading books with the intention of teaching what you are learning. 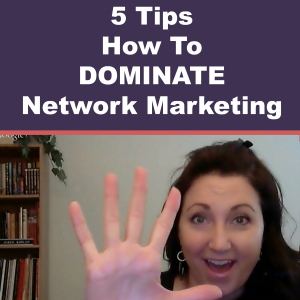 In this post, I'm going to give you 5 Tips on how to dominate in network marketing. Now many of you reading this are already in a network marketing company. But there's a reason why this is so important…. and why it needs to be the first tip that I would tell anyone that’s getting started with ANY business. 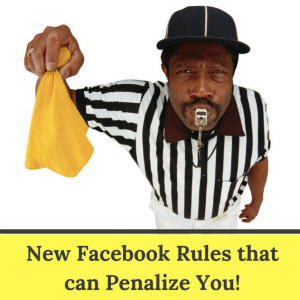 Just go look at Facebook pages and Instagram accounts where network marketers are no longer active…. there's thousands! Find something that you’re passionate about because after the Honeymoon phase wears off… you need your passion to get you through the tough times.